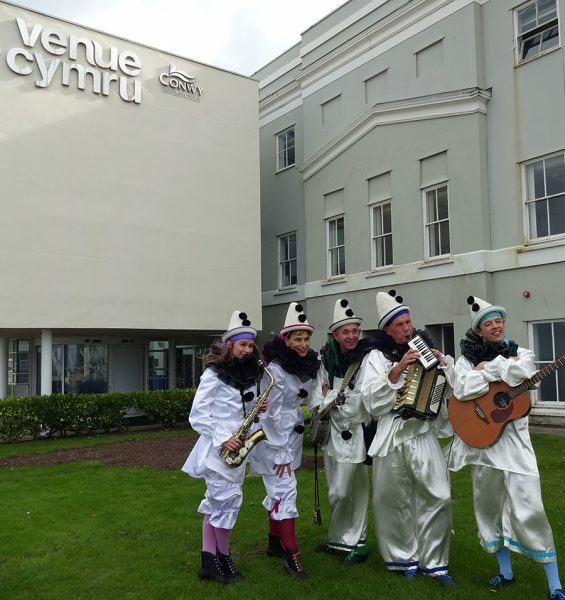 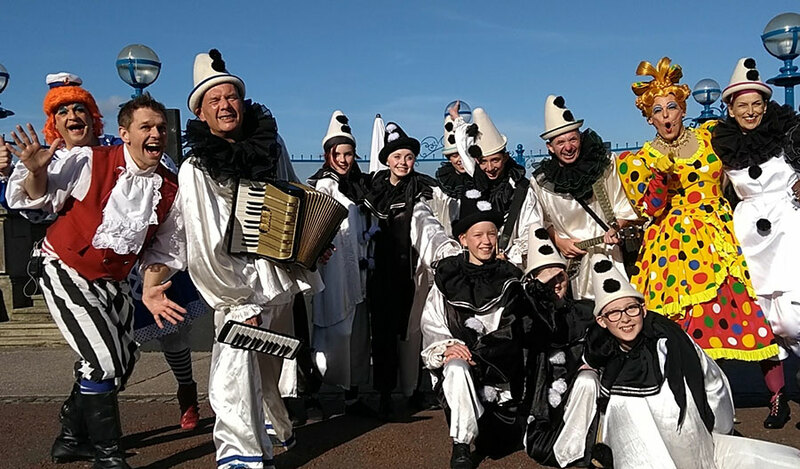 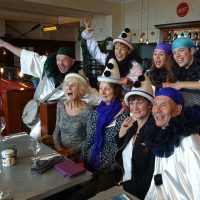 This project is a collaboration between Promenade Promotions Limited and Venue Cymru, celebrating the role of Pierrot Troupes and Concert Parties in Llandudno from 1915 to 1938. 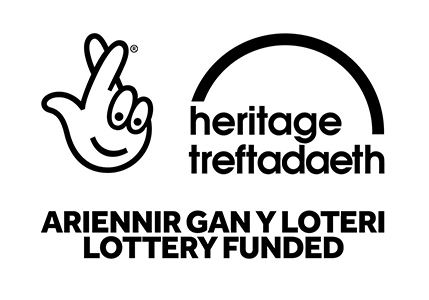 This project is an opportunity to learn more about this history and to participate and contribute to the experiences and information about the subject. 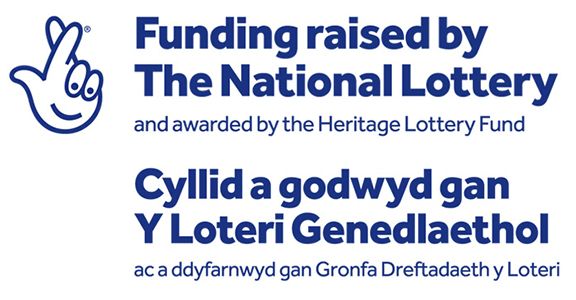 The year-long programme of work has been funded by the Heritage Lottery Fund & Conwy Arts Trust. 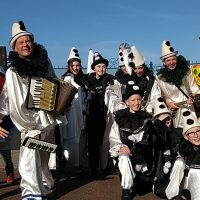 It consists of several strands which combine to ensure maximum contact with local people and visitors, as well as creating a lasting legacy through performances by new Pierrot Troupes, knowledge transfer, a website and touring exhibitions. 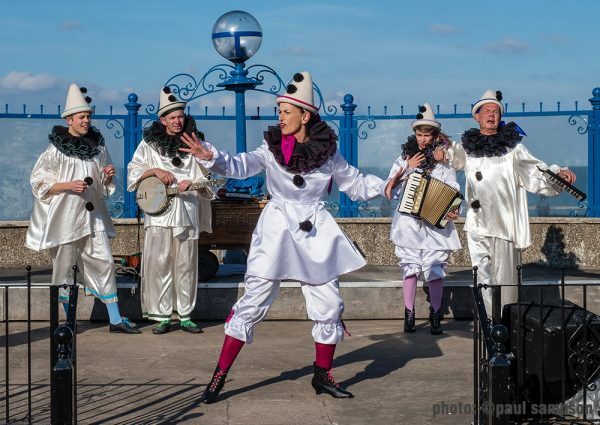 Professional photographer Paul Sampson has added these photos! 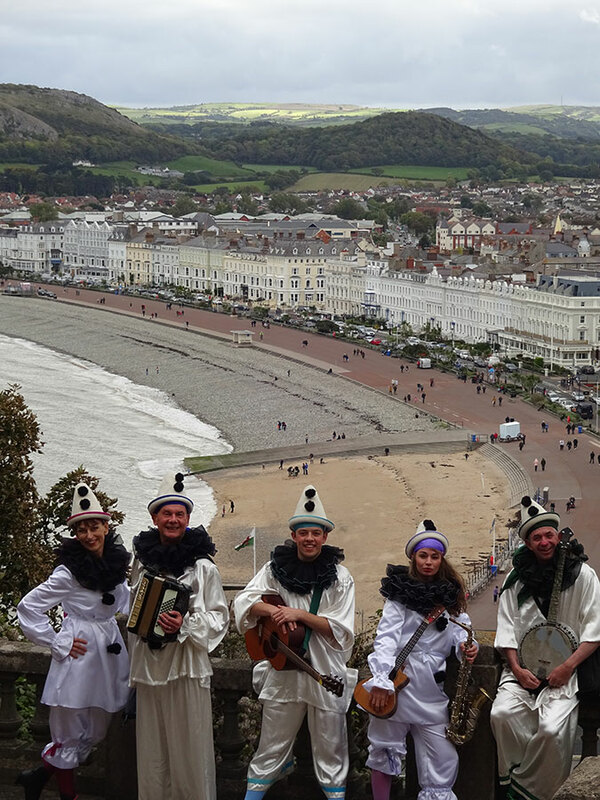 We had a lovely time by the side of the silvery sea in Llandudno this September! 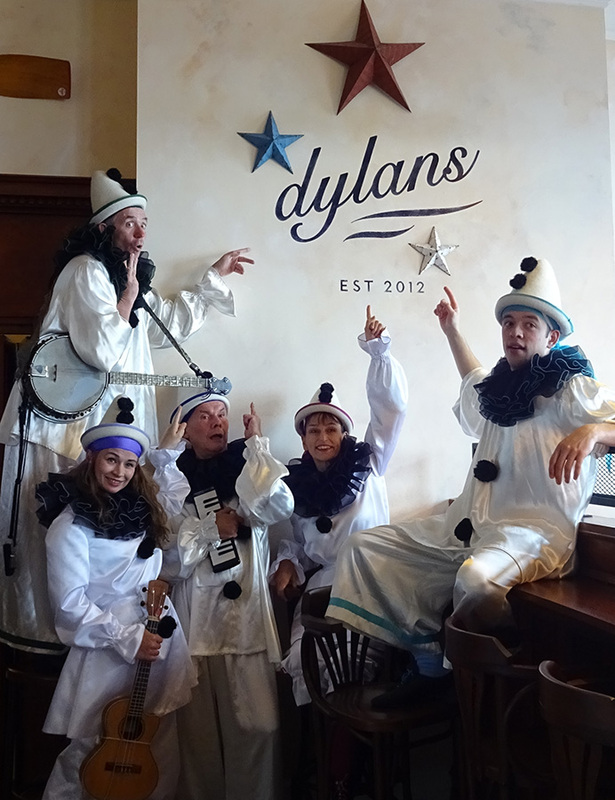 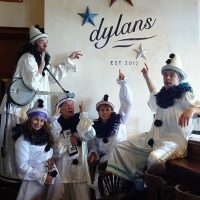 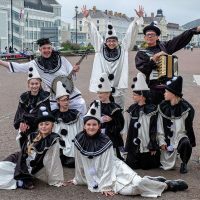 As part of a heritage lottery funded project, in collaboration with Venue Cymru, Promenade Promotions created a new pierrot troupe in honour of Will Catlin, the self-styled ‘King of Pierrots’, who toured pierrots throughout the country from 1894 until he died in 1953: the new troupe is called “The New Follies”, – featuring Uncle Tacko!, Mr Macko, Zampanella, Bunny & ‘Boyo’. 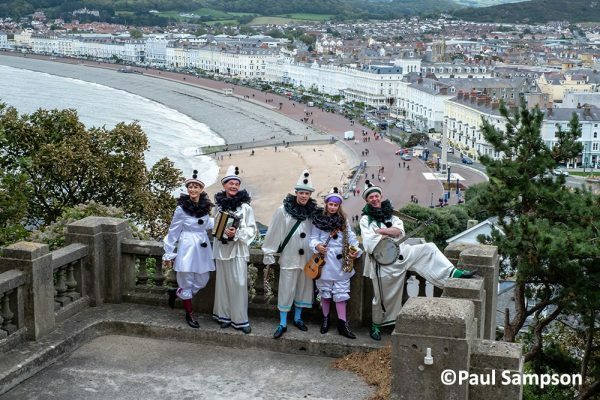 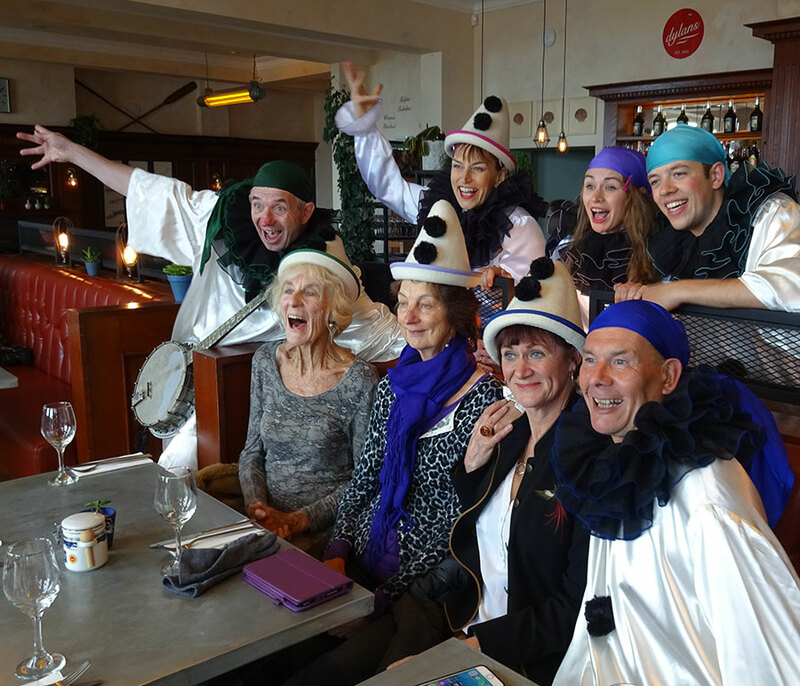 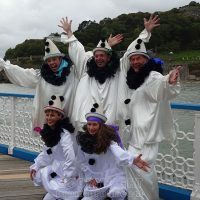 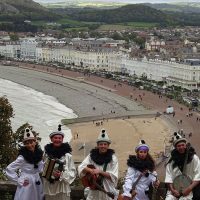 New Pierrot troupes – The Jollies and The New Follies – re-booted the art form on Sat 29th Sept in Llandudno! 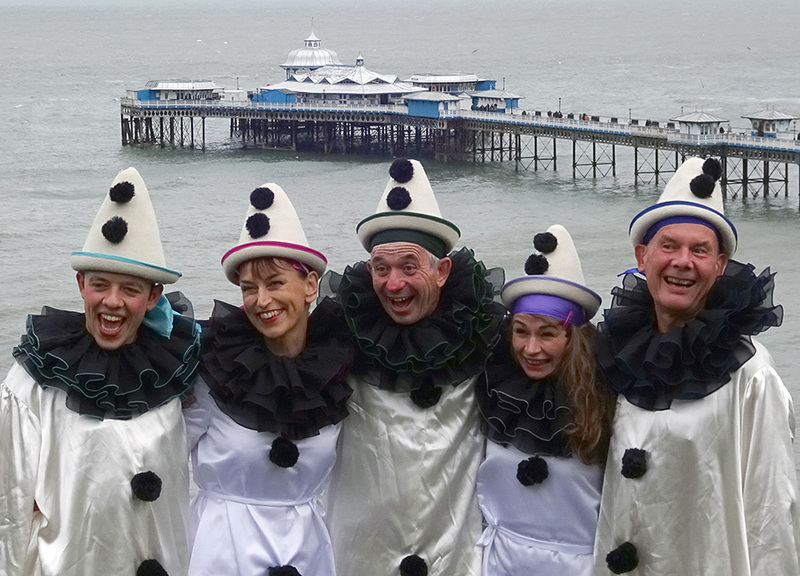 Llandudno has not seen performances by a professional Pierrot troupe on the promenade since the 1940s. 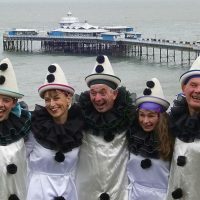 Prom-Prom have created a new professional Pierrot troupe, whose name is a nod to Will Catlin’s ‘Follies’. 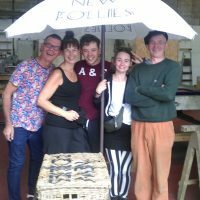 ‘The New Follies’ will feature songs, sketches and routines (both old and new) and will perform on Llandudno seafront as part of the ‘Seaside Follies’ weekend on Saturday 29th & Sunday 30th September 2018. 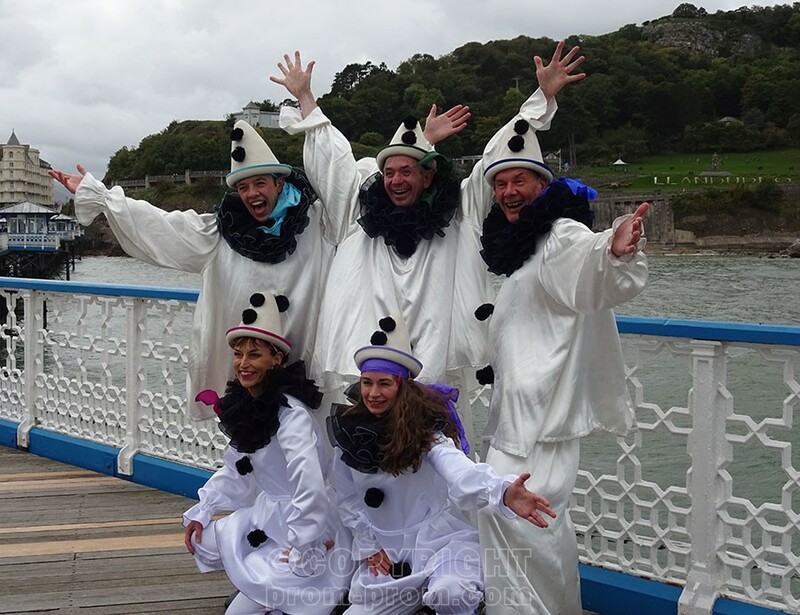 If you saw our Shows on Sat 29th Sept & Sun 30th then tell us what you think,send us a photo!